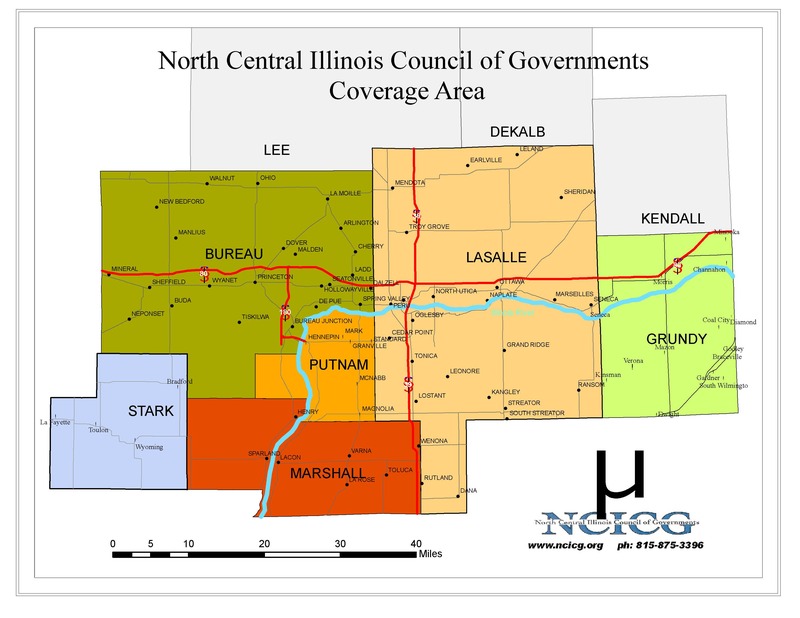 The Illinois Department of Commerce and Economic Opportunity, the Illinois Environmental Protection Agency, and the United Stated Department of Agriculture – Rural Development are three agencies that offer grants and/or loans to assist communities with funding public infrastructure projects. Programs of these agencies address funding for drinking and wastewater systems, storm water projects, sidewalks, and other public facilities. The Community Development Block Grant Program (CDBG) is a statewide competitive program that provides grants to communities with a population under 50,000 to address public infrastructure needs that pose a great threat to the public’s health and safety. The program is administered by the Illinois Department of Commerce and Economic Opportunity (DCEO) utilizing United States Department of Housing and Urban Development (HUD) funds. This program is funded by Title I of the federal Housing and Community Development Act of 1974, as amended. Improve public infrastructure and eliminate conditions which are detrimental to health, safety, and public welfare. Eligible communities may apply under three (3) component areas; the Public Infrastructure Construction Only Component; the Public Infrastructure with Design Component; and the Emergency Public Infrastructure Component. Descriptions of all the components are provided below. Public Infrastructure Construction Only – Applications are typically due in June or July. The funding priority for this component is for water, sanitary, and storm sewer projects. Acquisition, construction, reconstruction, rehabilitation, demolition or installation of public infrastructure and improvements are eligible activities. Project areas must be primarily residential in character. Funds may also be used to finance costs associated with the connection of residential structures to public facility improvements. The Public Infrastructure Construction Only grant ceiling is $450,000. Emergency Public Infrastructure – Applications may be submitted as needed. Eligible activities are identical to those in the Competitive Public Infrastructure component, but which are of an urgent and unforeseen nature and have occurred outside the normal funding cycle. The Emergency Public Infrastructure grant ceiling is $200,000. The Illinois Environmental Protection Agency (IEPA) receives federal capital funds to provide low-interest loans to communities for drinking water and wastewater public infrastructure systems. The federal allocation combined with state matching funds, program repayments, bonds, and interest proceeds forms the state “revolving fund,” in which loans are continually dispersed. 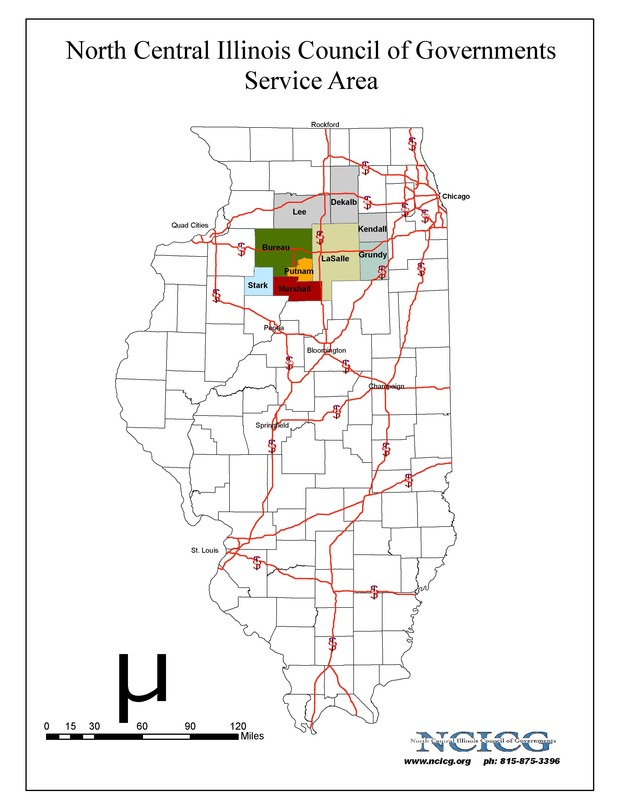 In Illinois, state revolving fund loans are made under the Water Pollution Control Loan Program and the Public Water Supply Loan Program. The Water Pollution Control Loan Program (WPCLP) provides low interest loans to units of local government for the construction of wastewater facilities. The Public Water Supply Loan Program (PWSLP) provides low interest loans to units of local government for the construction of community water supply facilities. The loans are awarded with a maximum term of 20 years at low interest rates. Please contact the Infrastructure Financial Assistance Section, Bureau of Water at (217) 782-2027. Funds are used to construct, enlarge, extend, or otherwise improve essential community facilities. Funds are for public entities and not-for-profits (e.g. 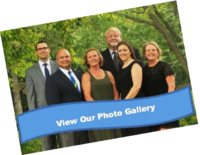 health care, fire and rescue, assisted living projects, day care etc.). Communities must have a population of 20,000 or less. Eligibility for this program is based on community median income. Loans and grants are available for community water and sewer projects (includes solid waste and storm drainage) in rural towns with populations of less than 10,000. Grants supplement loans to keep user rates affordable.